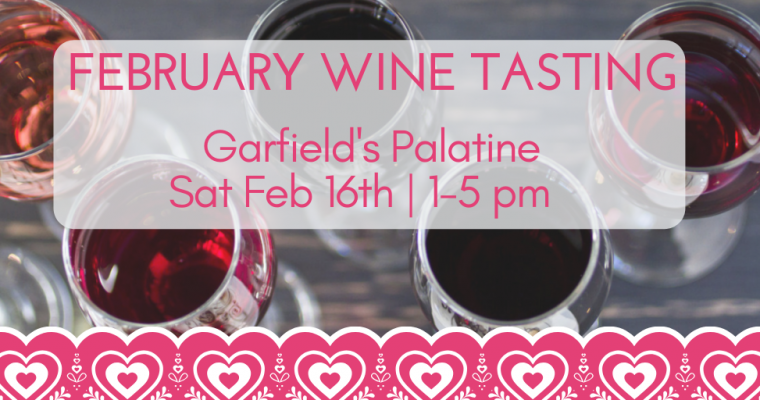 Join us from 1 to 5 for our monthly wine tasting and pick up a bottle or two for your sweetheart! 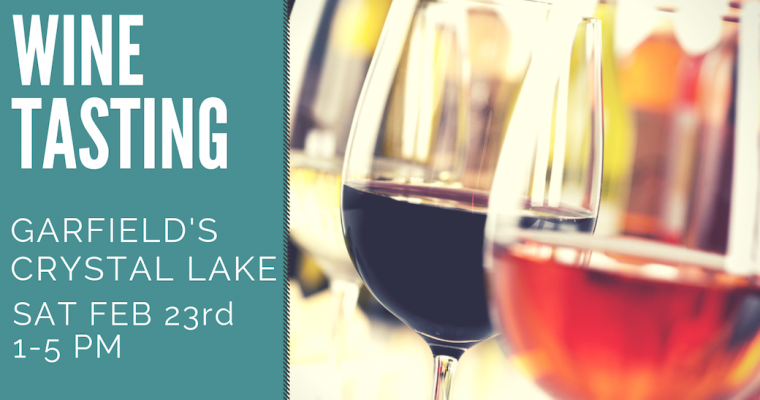 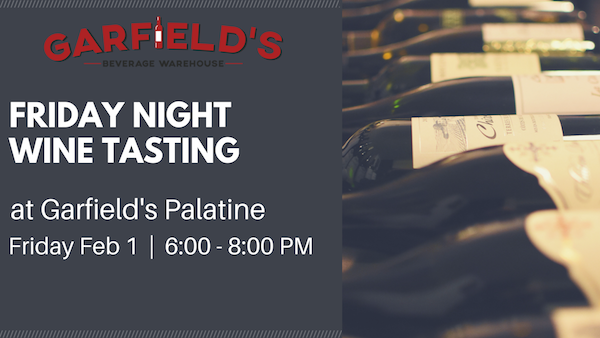 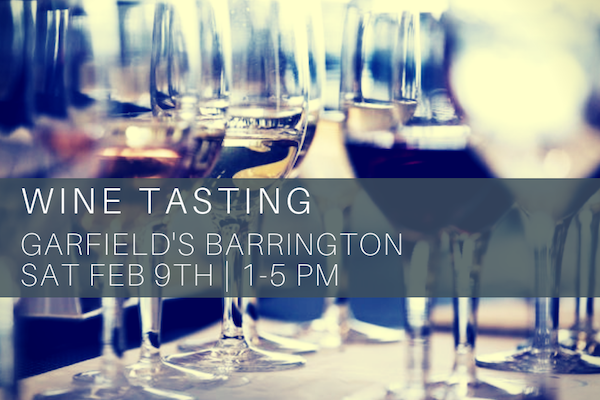 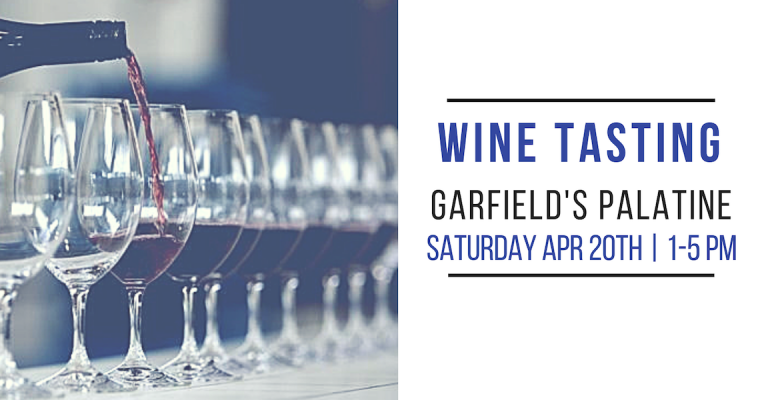 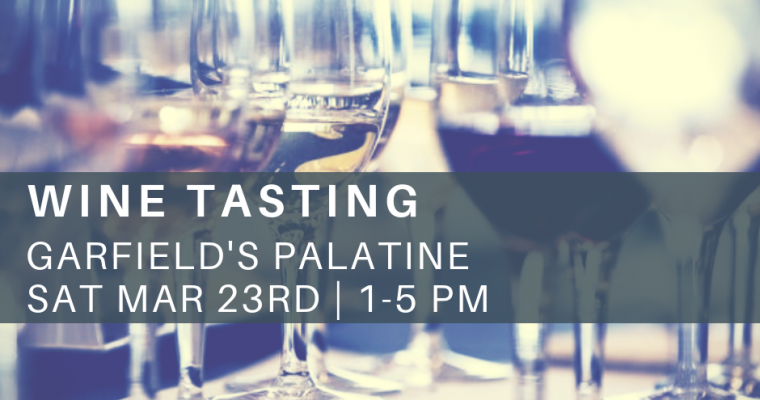 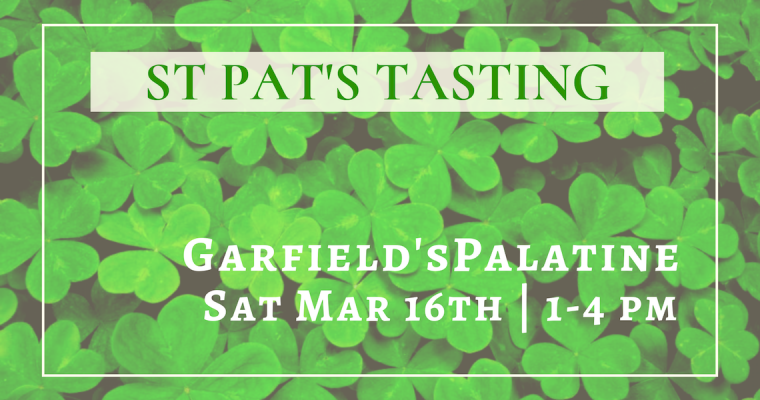 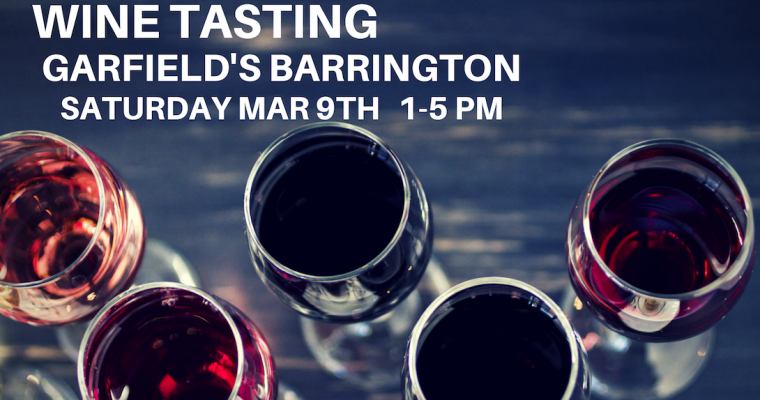 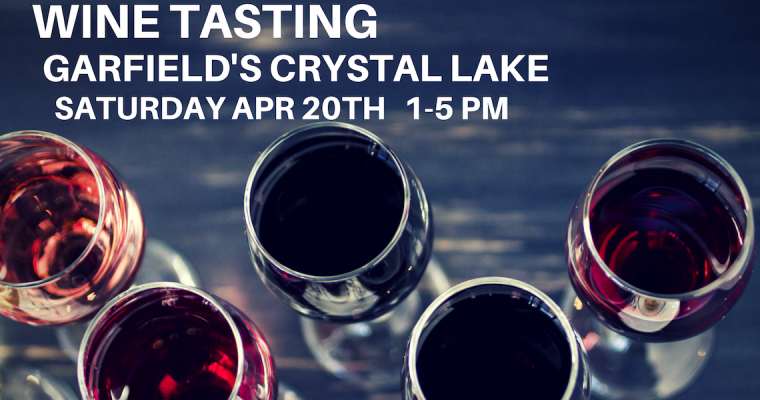 Kick off your weekend with an intimate tasting of hand-selected wines! Drop in between 6 and 8 pm to sip, swirl, and stock up for the weekend.